Sonos Adds Universal Search to Its Music App - trendistic.com: ever tried. ever failed. no matter. try again. fail again. fail better. Sonos announced it will be rolling out a major update to its music controller app in the coming weeks. The latest version of the iOS and Android app will include a simplified design and universal search that finds your music across all streaming services. 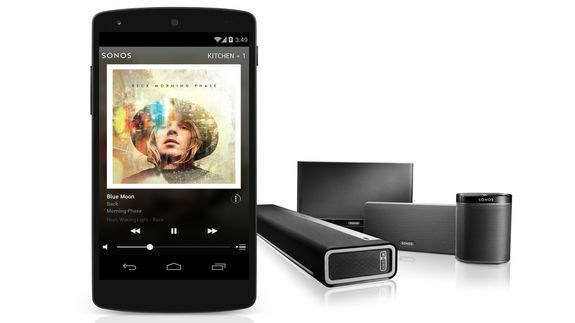 Sonos, of course, is the whole-house music system that distributes digital music throughout your home. The controller app lets Sonos owners curate playlists for their connected Sonos systems and control what music is played in which rooms.